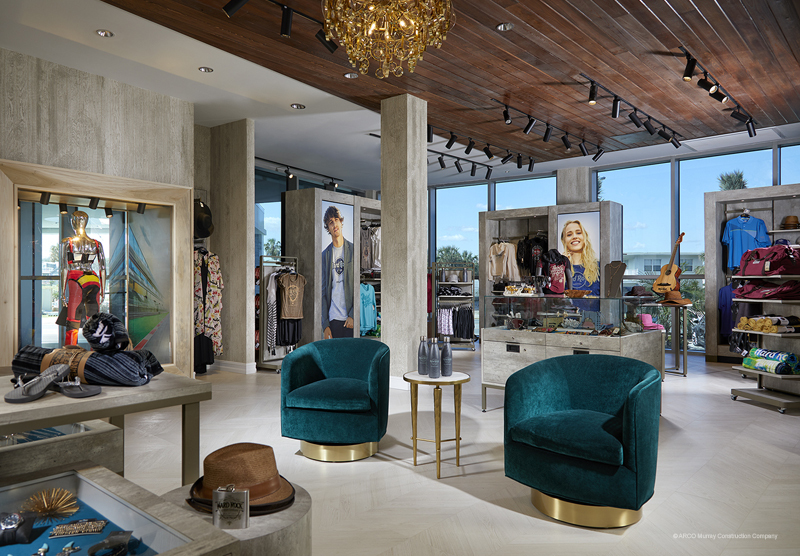 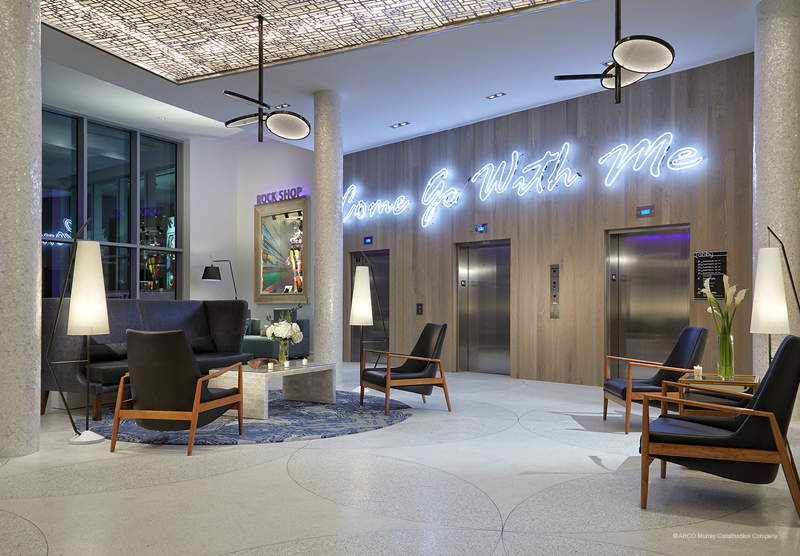 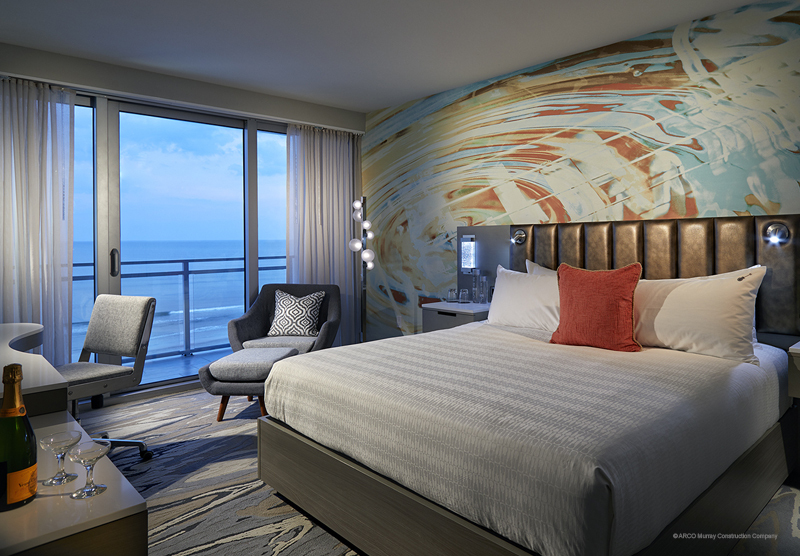 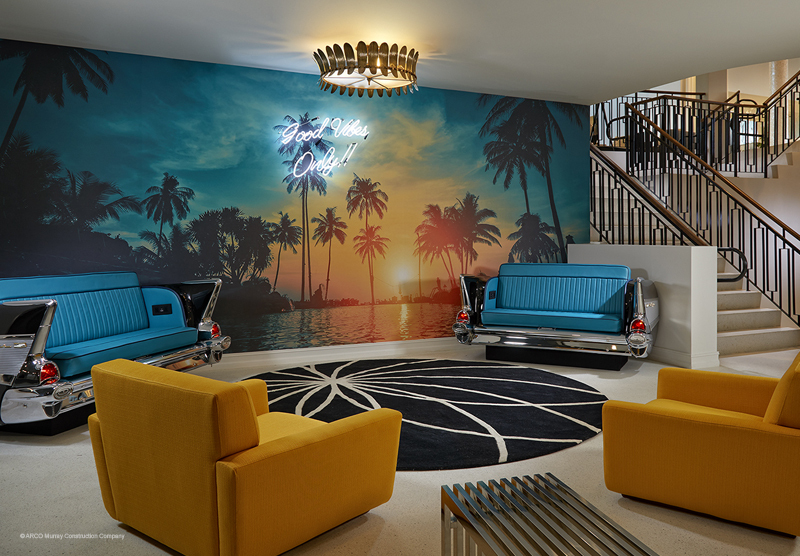 Hard Rock International and Summit Hospitality Management Group recently celebrated the grand opening for the Hard Rock Hotel in Daytona Beach, FL. 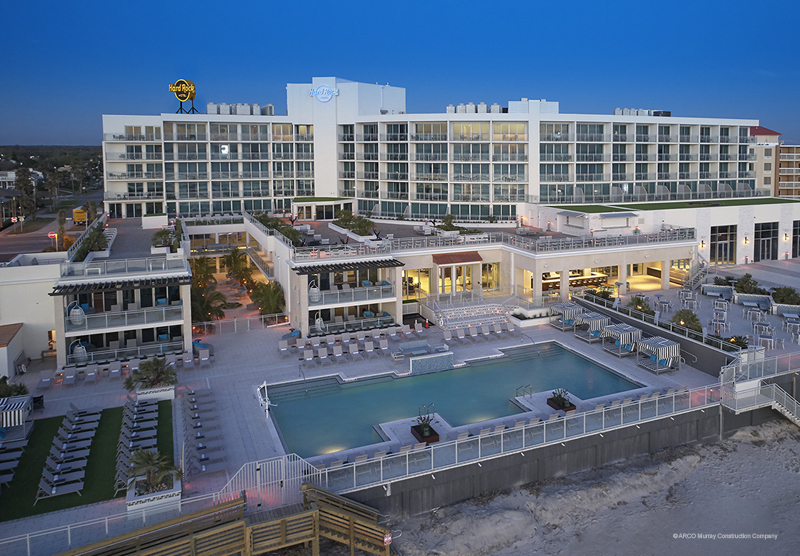 The seven-story oceanfront hotel provides 200 rooms on a music-inspired property with celebrity memorabilia featured throughout. 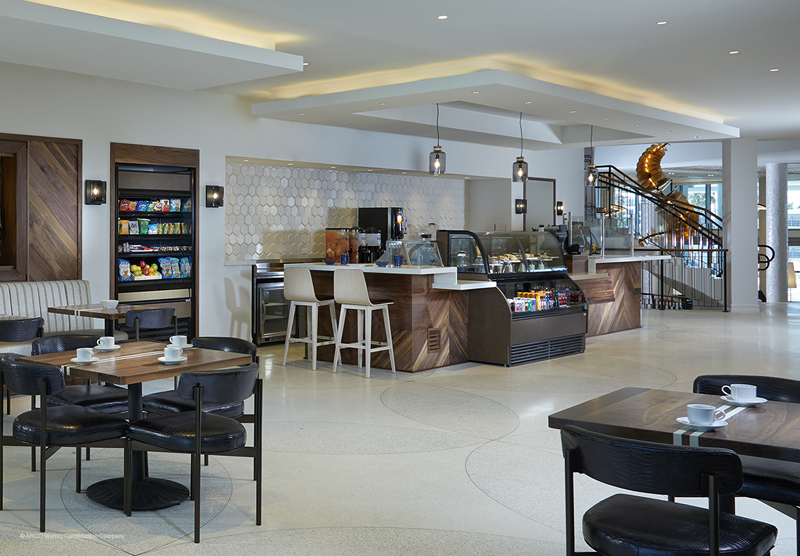 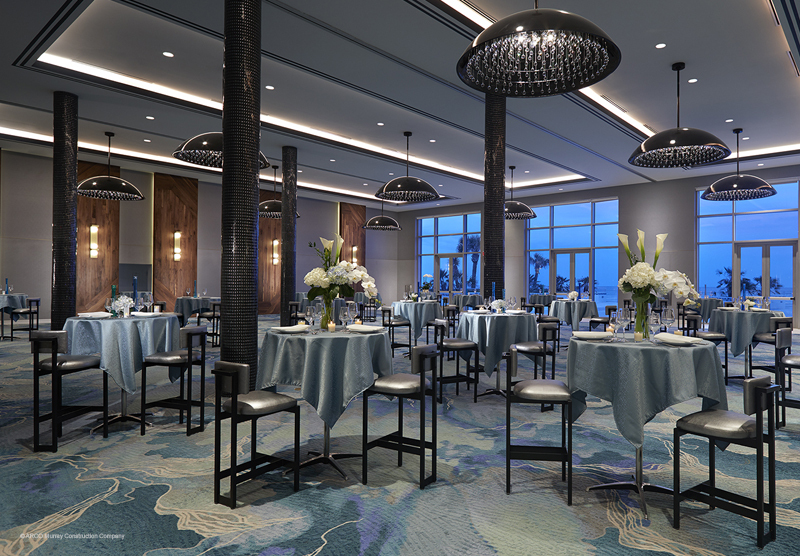 The hotel has a full-service restaurant, oceanfront swimming pool, and 20,000 SF of meeting and event space. 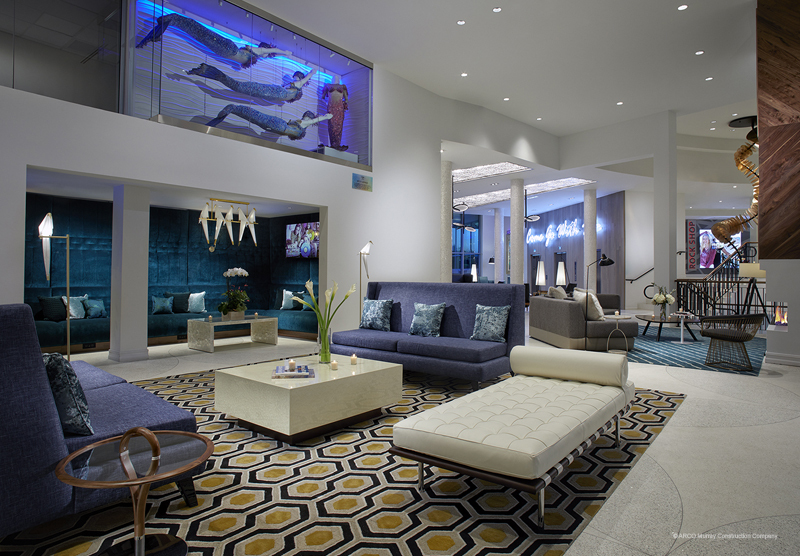 The hotel also includes many amenities, such as the Rock Spa and Salon, Body Rock Fitness Center, Rock Shop, and Roxity Youth Club.